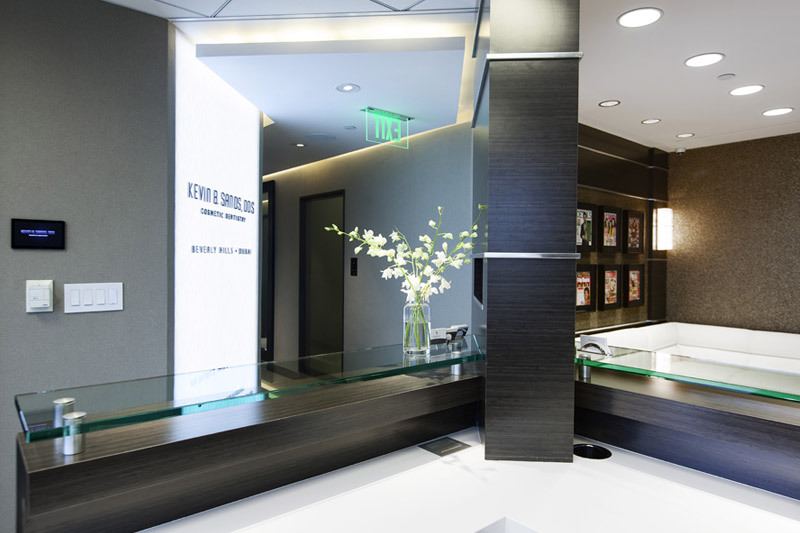 When patients visit our Beverly Hills orthodontic treatments expert, they may receive recommendations for several different orthodontic treatments. Along with conventional braces, modern patients can often choose clear braces as a discreet alternative. A variety of other appliances, such as headgear, may also be used alone or alongside braces to correct jaw position and other aspects of oral appearance and functioning. 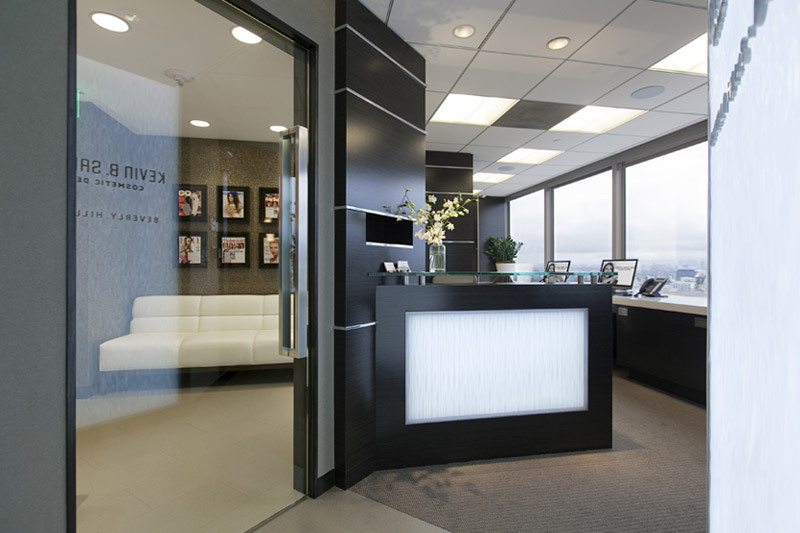 A number of bracket-based braces are available to patients of our expert in orthodontic treatments in Beverly Hills. Traditional metal braces are popular and allow customization with colored bands during treatment. Lingual braces work similarly to conventional metal braces, but they are bonded behind the teeth, proving a more discreet option. Ceramic braces are tinted to match the teeth, making them less visible to others. Braces that use brackets are available to most patients in all age groups. Many patients today choose clear braces for greater discretion while their teeth are being corrected. While candidacy requirements are more stringent than those for bracket-based braces, clear braces are now available in a variety of forms to suit different corrective needs and age groups. Invisalign, a popular type of clear braces, uses removable aligners that do not abrade oral tissues and are less likely to contribute to tooth decay during treatment. 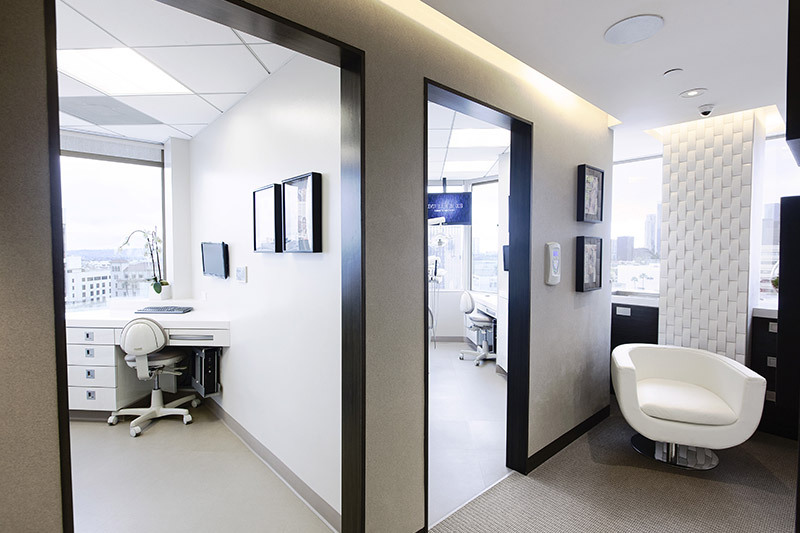 In many cases, clear braces from our Beverly Hills orthodontic treatments expert are also faster at correcting teeth compared to braces that use brackets. 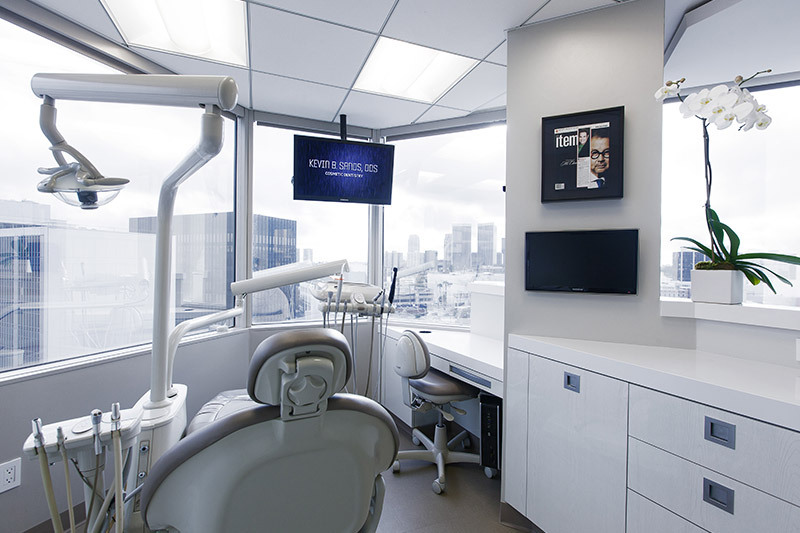 Our expert in orthodontic treatments in Beverly Hills may recommend one fixed or removable appliance or even multiples in combination with the options listed above. In addition to correcting jaw position, these appliances can widen the palate to enhance facial structure and reduce overcrowding in the mouth. Depending on treatment needs, additional appliances may be used before, during or after braces. Orthodontics offer improved appearance and functioning to patients who have bite irregularities. Throughout life, patients who have had their teeth corrected are less likely to suffer from problems such as tooth decay, gum disease and TMJ disorders. 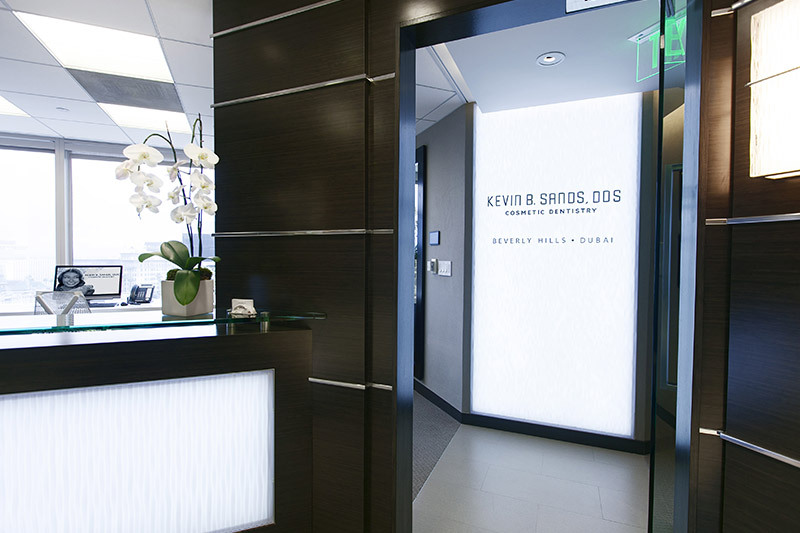 To learn more about available orthodontic options and their applications, patients can schedule a consultation with Kevin Sands DDS.